Hello from In Need Of A Friend! 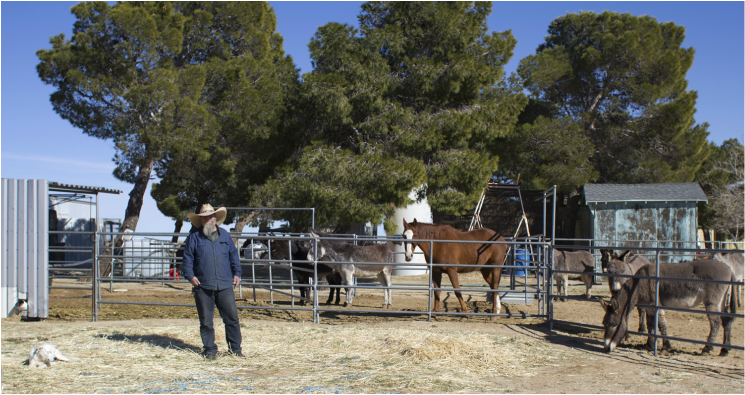 We are dedicated to the rescue, protection, and rehabilitation of abused, neglected, and unwanted domestic animals such as donkeys,mules, horses, pigs, and goats. We also provide information to educate the public about the plight of domestic animals especially during these trying times of so many surplus animals needing care and rehoming. We pledge no large animal will be turned away from this sanctuary, and if we cannot house it, we will do our utmost to find the best possible solution for the animal. 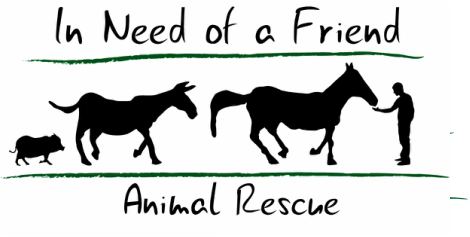 We look forward to meeting new supporters and volunteers so that together we can continue In Need Of A Friend as a first class operation!